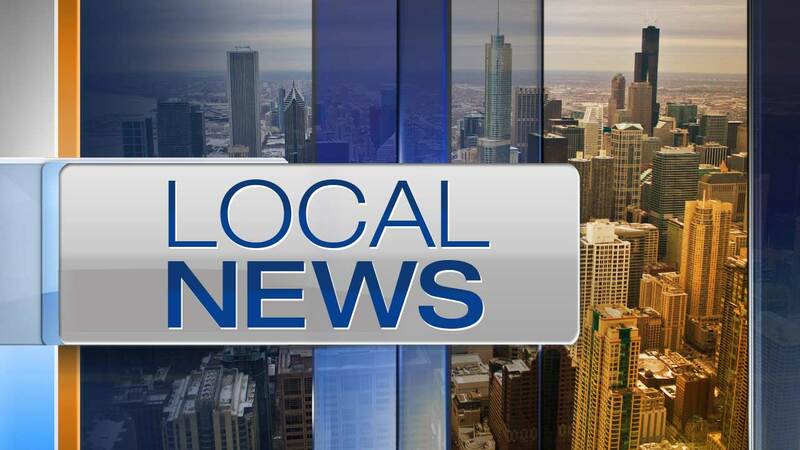 CHICAGO HEIGHTS (WLS) -- The father of a 9-year-old who died in Chicago Heights this weekend is being investigated for neglect, the Illinois Department of Children & Family Services said Monday. Colin Paiva died at 6:25 a.m. Saturday after he was found unresponsive and taken to St. James Hospital in Chicago Heights, according to the Cook County Medical Examiner's office. The father told officials that his son was having an asthma attack and had passed out. Two siblings have been placed with a relative under a DCFS monitored safety plan, state officials said. DCFS has had no prior contact with the father.